September 2015 - dzn | blog | Web Design, Design, Marketing, Life. 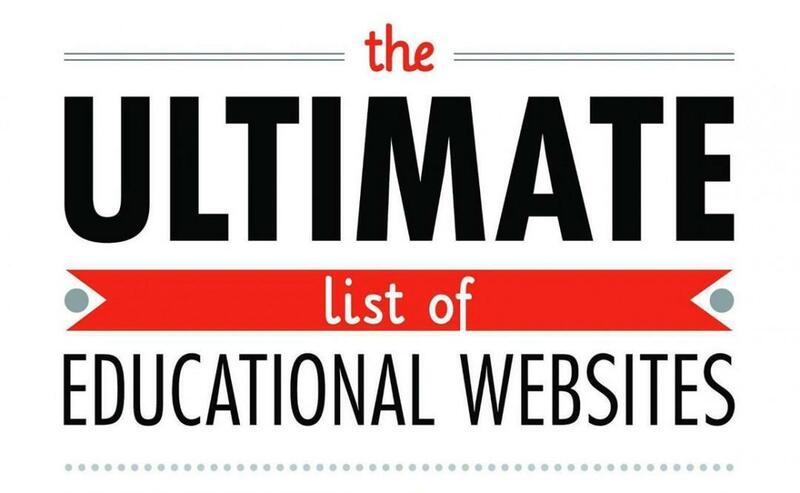 Enjoy this selection of all the best educational websites out there. The key to writing better post headlines/subjects is in understanding why people take action. Great headlines usually fall into 3 categories. Smart marketing almost always incorporates social proof, which basically is people that make choices based on other peoples choices. Look at these 3 examples. Why 1000’s of Mancunians will gather in Victoria station on December 10th. What Victoria Beckham is eating as a midnight snack? 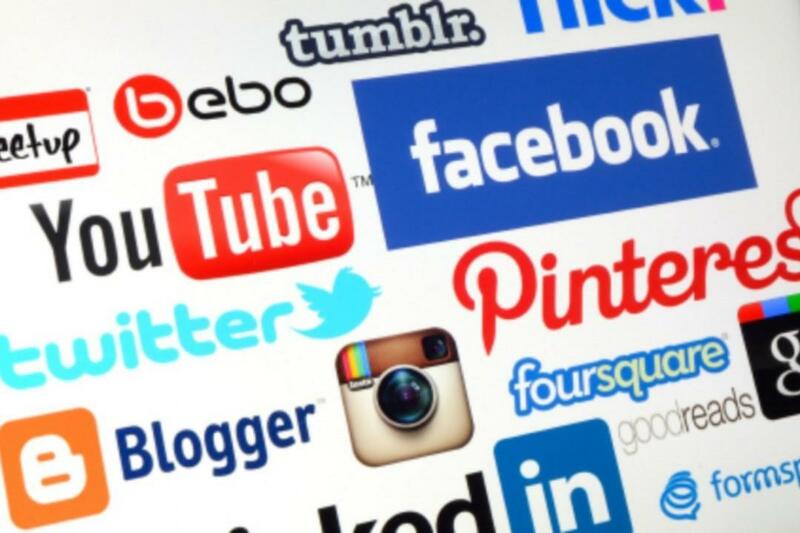 The new wordpress Social Media/SEO plug-in everyone is talking about. The 1st and 3rd headlines are common social proof headlines while the 2nd is a Piggyback headline. The headline piggybacks off of the popularity of Victoria Beckham. Often, people will be more motivated to take action to avoid pain than gain benefit. Well crafted threat headlines, promise that you’ll be able to protect yourself from a threat if you take action. The big lie hiding in your flat rental contract. Warning, do not buy another gram of cat food until you read this! Is your mattress harmful to your health? Now the easiest way to craft a headline is to simple state the benefit. Who wants quiet, well-behaved kids? Give me 5 minutes and i’ll show you how to learn any language fluently in 3 months. How we acquired 100k early bird signups with a 0 marketing budget. Some copy & paste-able headlines for you to use as you wish! • Do You Recognize the [number] Early Warning Signs of [blank]? Bookmark this page for when you are in need of headline inspiration and watch your social media traffic boom.